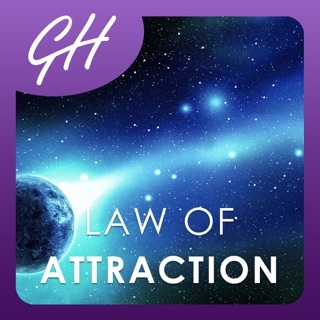 Have you tried and tried get that "Law of Attraction" thing to work for you but all you've managed to attract is more anxiety, aggravation, and financial stress? 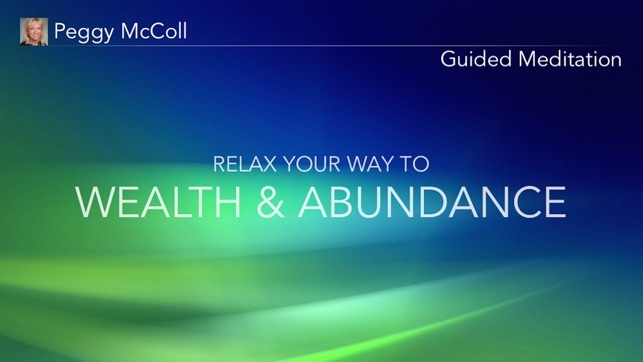 Napoleon Hill taught us to "Think and Grow Rich," but now it's time to stop "thinking" and just chill out… It's time to RELAX and grow rich! 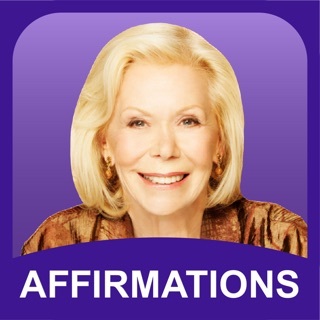 Far more than just another meditation or affirmations app, Wealth & Abundance Meditation, from NY Times bestselling author Peggy McColl, is a one-of-a-kind, multi-sensory transformational tool. 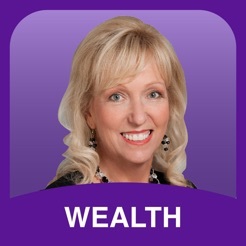 Download this one-of-a-kind app and start your journey to wealth & abundance today! 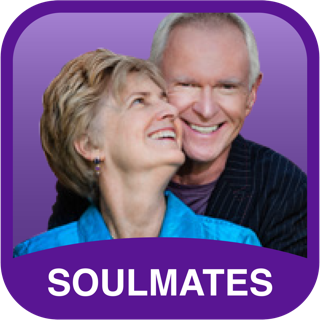 -> A life-changing series of daily wealth & abundance exercises that will utterly transform your relationship to money and wealth! 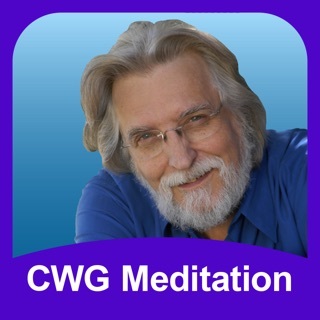 — Marianne Williamson, bestselling author of "The Gift of Change"
The exercises in this app were originally part of a course that cost hundreds of dollars, and the meditation (without the brain-entrainment and other multi-sensory additions) has sold for as much as $97 by itself. 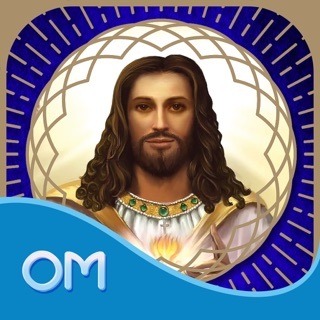 But for a limited time, YOU can download this life-changing app for next to nothing! 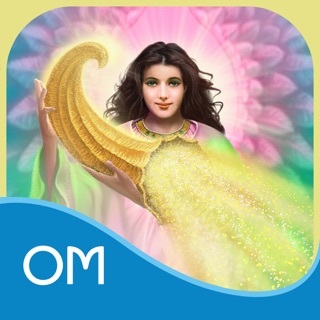 Grab this revolutionary meditation app before the price goes up, and start attracting the life of your dreams today! 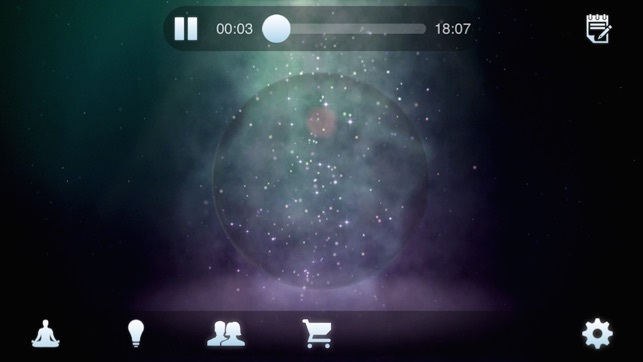 This app is incredibly well-designed. The visuals are beautiful and do indeed lead one into trance meditation. 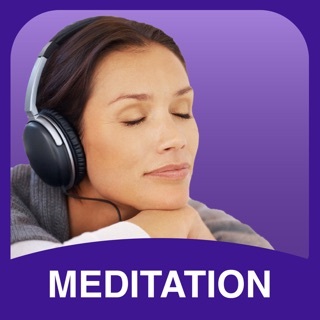 The music is also beautiful and healing, and of course I love the meditation and the exercises offered. This is now my forth time doing the series, and I have become clear on my vision for my life and increased my income three-fold. 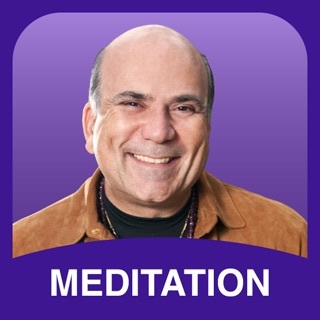 Thank you, SuperMind Apps, for creating such beautiful meditations! Incredible Affirmation plus daily assignments. 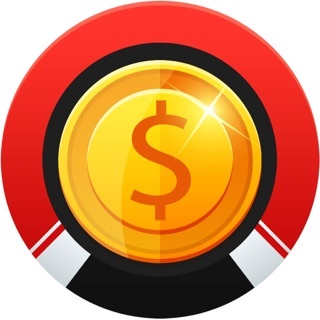 Great app, I felt really good after the first session. I used to read affirmations daily that sounded very similar to what Peggy says here, so I know they work. I lost the notebook with my old affirmations, but I'm glad I found this app. 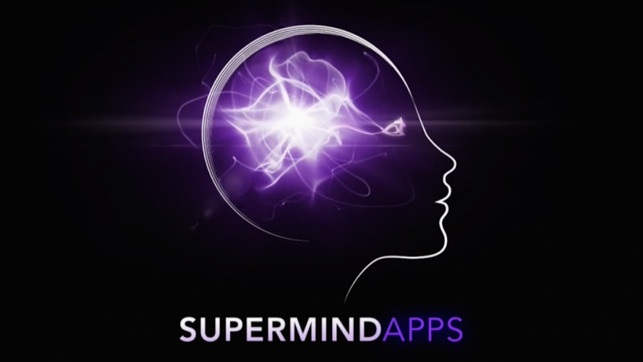 please just remove the LOUD BANG when you open the SuperMind App. I listen with headphones like u say but I feel like its a nasty joke when I open the app and that LOUD BANG BLOWS MY EARDRUMS!! please remove that initial sound. It hurts my ears and scares the bajesus out of me. Thanks!